It’s not always obvious how to choose the size of the battery (kWh) or the rating of the battery inverter (kW). These choices, along with your specific household energy usage, have a large influence on the cost and benefit of a new battery storage system. In this blog, we will show you examples from SunnyDesignWeb.com that illustrate the effect of different battery and inverter combinations for a typical household. Here we will demonstrate some of the effects of changing the battery system capacity and battery inverter model. 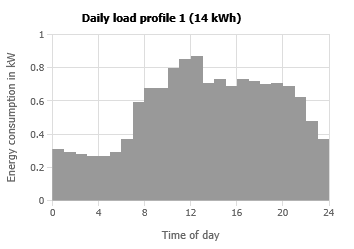 We are using data from a typical large family home that consumes 22 kWh/day on average and has an existing 5 kW PV system (could be single or 3-phase). Below we show the analysis that is freely available on SunnyDesignWeb. Here we pair the house with our most economical Sunny Boy Storage 2.5 inverter with a 6.4 kWh battery. In the figure below, we highlight the key data that you can find in SunnyDesignWeb. The Self-sufficiency quota shows the proportion of the energy you use at your home that is supplied from your PV system. 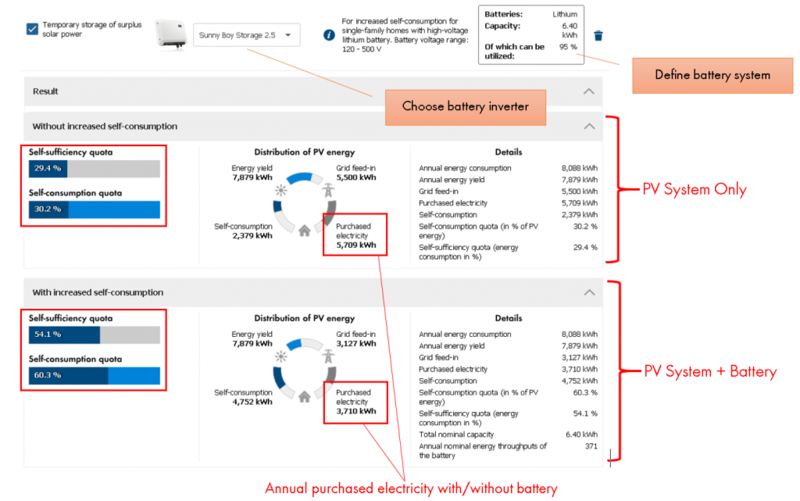 The Self-consumption quota shows the proportion of energy produced by the PV system that is used by household loads or to charge the battery for future usage. The rating of the battery inverter did not have a large impact on energy savings. For e.g. when using a 6.4 kWh battery, the energy savings or self-sufficiency are the same whether you use the Sunny Boy Storage 2.5 or 5.0 inverter. Using a smaller battery inverter could save a significant amount of money if you don’t need the Secure Power Supply feature. Increasing the battery capacity reduces the amount of purchased electricity from the grid (increased self-sufficiency). Remember with the Sunny Boy Storage 5.0, there are 3 battery inputs, so you can start with 1 battery and expand the system at any time. 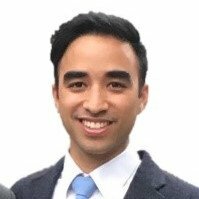 SunnyDesignWeb.com is free for everyone to use. With our simple and easy to use online tool, you can import your specific household’s energy use, add a PV system, and then add a battery storage system to find out how it will perform. You can import energy data from Sunny Portal or make a custom load profile for your home for each hour of the year. Alternatively estimate using one of our example load profiles. Choose your SMA Battery inverter and a battery system. Find out the energy contributions from the grid, PV and storage. See how you can reduce your purchased electricity.